Summertime is here again. Schools are out, Sun is out and most of us already have our Summer holidays booked. Where are you off to this Summer? 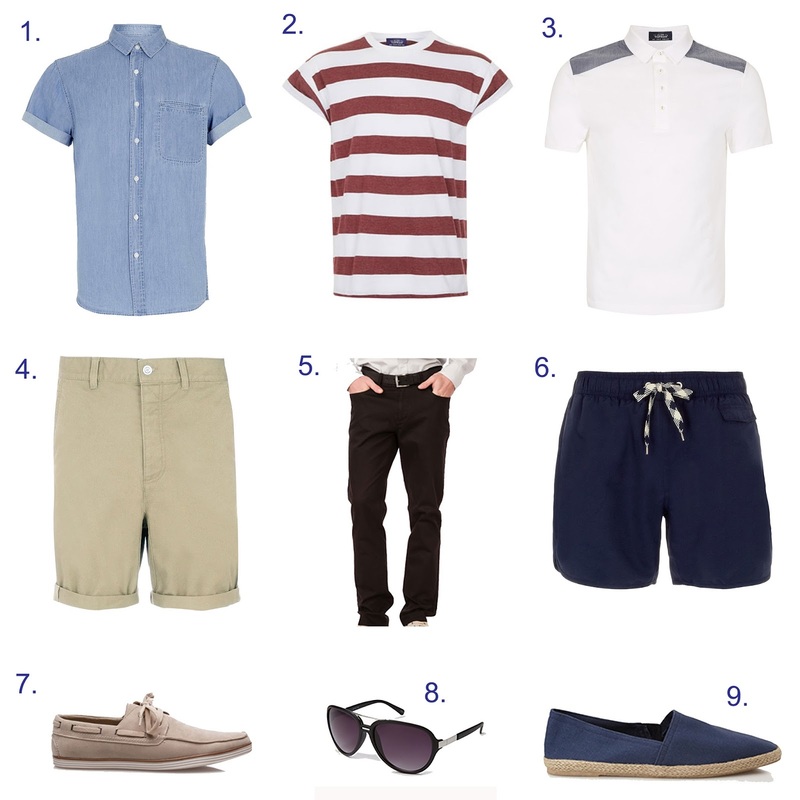 I am off to Ibiza in August which inspired my latest Menswear Monday post - the holiday edition. Beach shorts, t-shirts, espadrilles and sunglasses - outfits to go from day to night!